Victoria Park, Southport is a truly wonderful venue, home of the famous Southport Flower Show, it provides the best of both worlds. 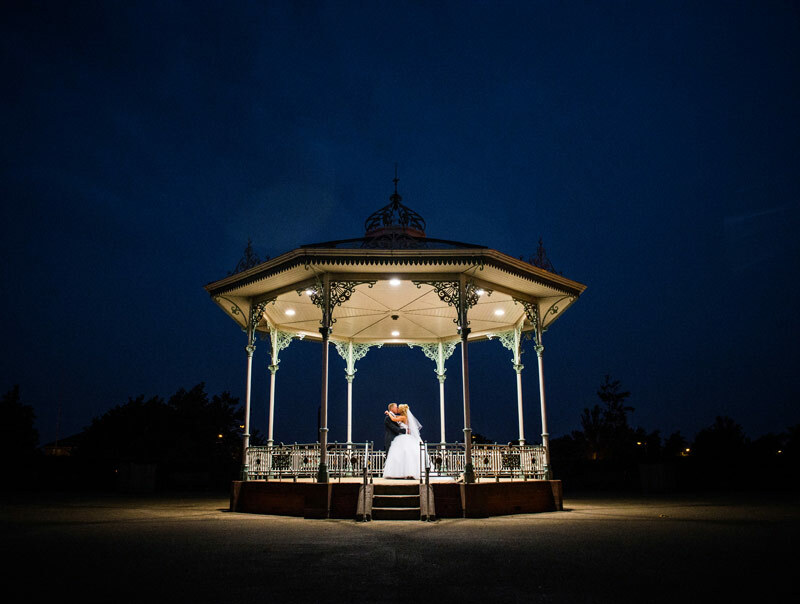 With its acres of lush green parkland and mature shrubs and trees, you could be forgiven for thinking that your wedding is being held in the grounds of a stately home, but you are in fact only a short stroll from Southport’s iconic Victorian boulevard, Lord Street. Located in a private area of the park near to the lake and just a short stroll to the iconic bandstand. A unique backdrop for some fabulous photographs recording your special day.